In a world where everything is remade and rebooted - rebooting Baywatch was inevitable. But in a world where fantastic reboots like 21 Jump Street exists, there was no reason for this movie to be this lazy and unfunny. Spoilers follow, but trust me the opening credits of the film spoils the only surprises that are in this movie. Other than the crippling fear of dying from nuclear war any day now, it is an amazing time to be alive. We can get new big budget movies on any device you own that has an internet connection. 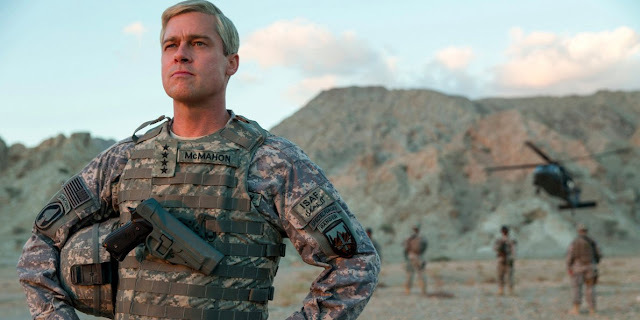 One of those movies is War Machine starring Brad Pitt that premiered exclusively on Netflix. (Minor Spoilers ahead). Movies love holiday weekends. People love going to see movies on holiday weekends. Movies opening on holiday weekends tend to make money. This year the latest (and apparently last) entry into the Pirates of the Caribbean franchise was released. Disney managed to unfurl Johnny Depp, dust him off and suit him as the character he is most beloved for. But was it worth it? Or was memory better than experience? Caution: Some light spoilers ahead. Forty years ago, on May 25, 1977 something happened that would change the world. It changed the entirety of pop culture and (directly or indirectly) would affect every movie that came out after it. Forty years ago, Star Wars was released for the first time. 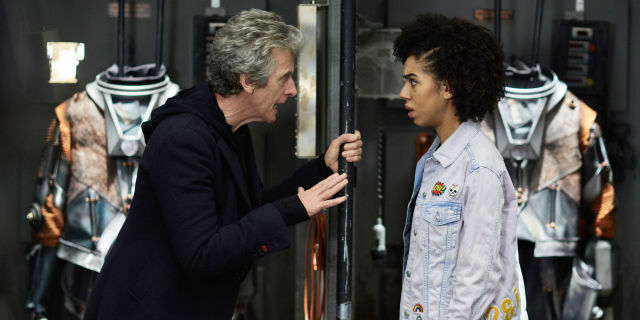 This week's episode marks part one of a three parter and the first episode written by Steven Moffat since the premiere. 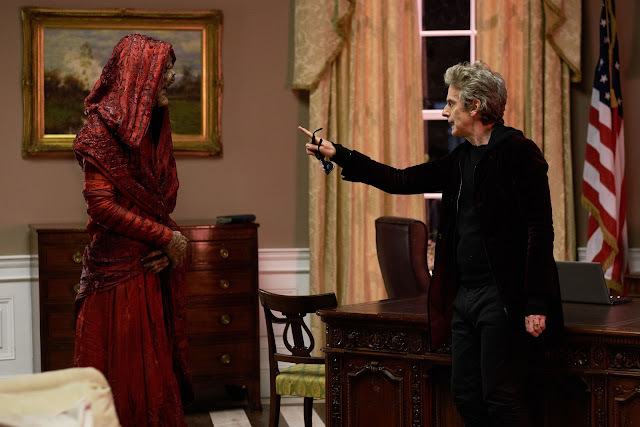 Click the jump to read my review of "Extremis" and how it held up to the other stellar episodes that have aired this season. (Spoilers ahead). Ridley Scott's new entry into the horror franchise he created comes in the form of Alien: Covenant - a film that has an identity crisis. Read on to see my thoughts on the latest chapter of the only horror franchise I care about. 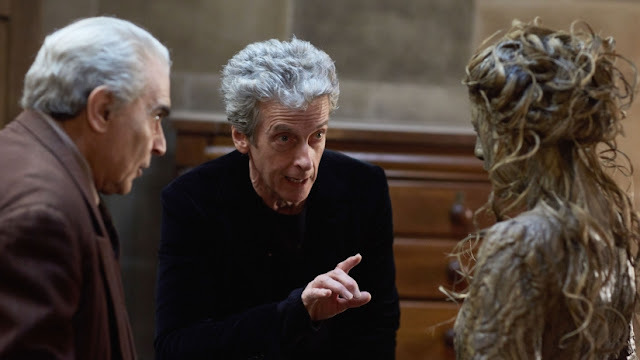 This week's episode of Doctor Who returned to a niche that it fills quite nicely. It has been a while since we've had a spooky/scary episode. Some of the shows best episodes are the scary ones. "Blink", "Midnight", "Silence in the Library/Forest of the Dead" just to name a few. 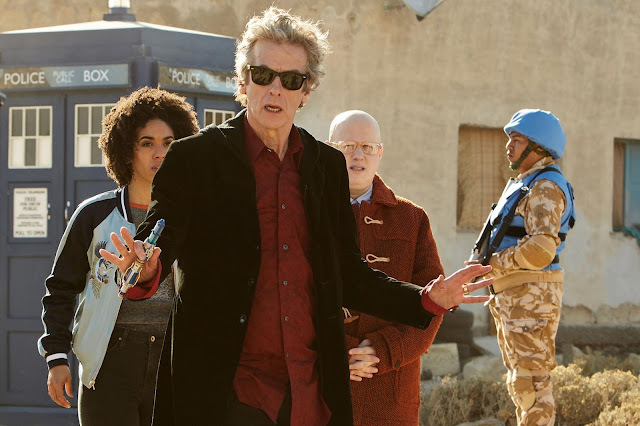 Read on below to to see how Mike Bartlett did adding to the legacy of spooky Doctor Who. 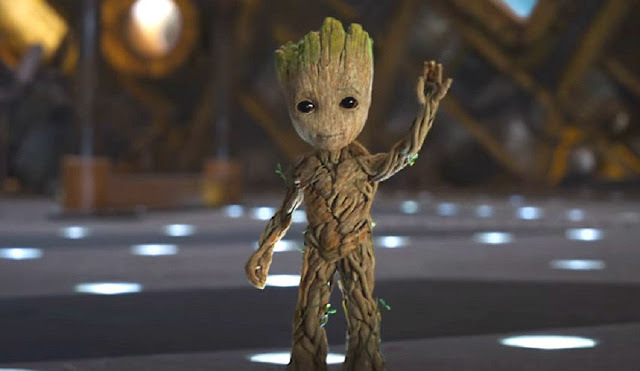 Okay a-holes, it's time to talk about the two-time galaxy savers known as The Guardians of the Galaxy! The first film was an absolute delight and proved that Marvel could tell stories with characters people weren't very familiar with. However, Marvel also has sequel issues for their franchises that aren't Captain America. So when Guardians of the Galaxy Vol. 2 arrived, I was excited to explore more of the cosmic side of the MCU, but I was also cautious due to my experience with other Marvel sequels. I will break down my thoughts below.